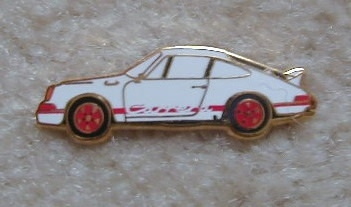 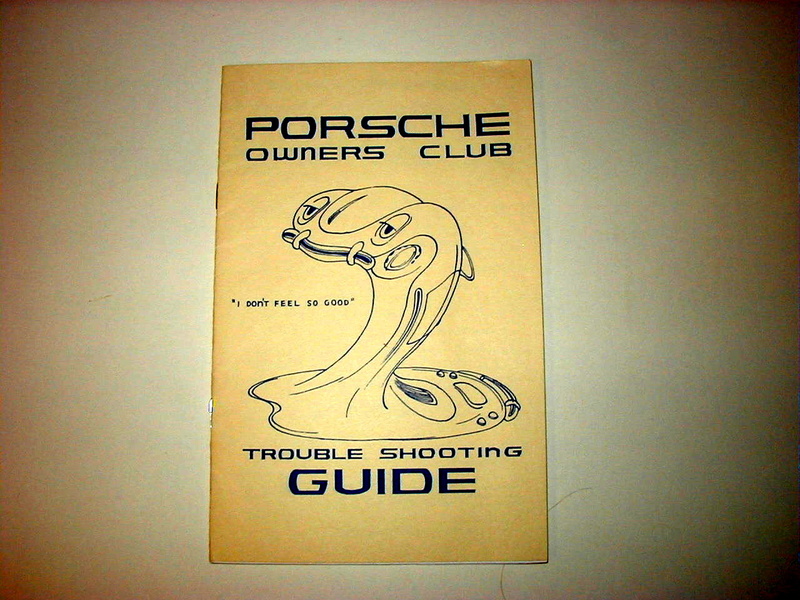 Porsche 1973 Lapel Pin. 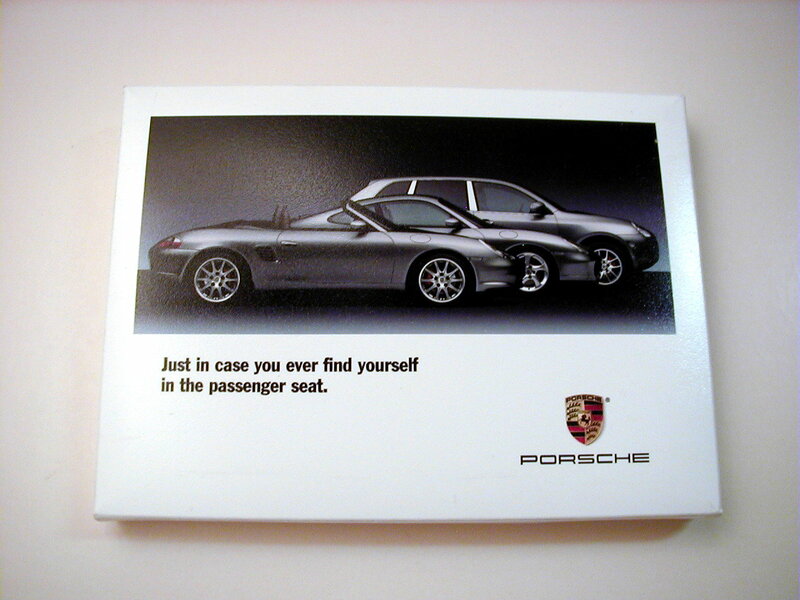 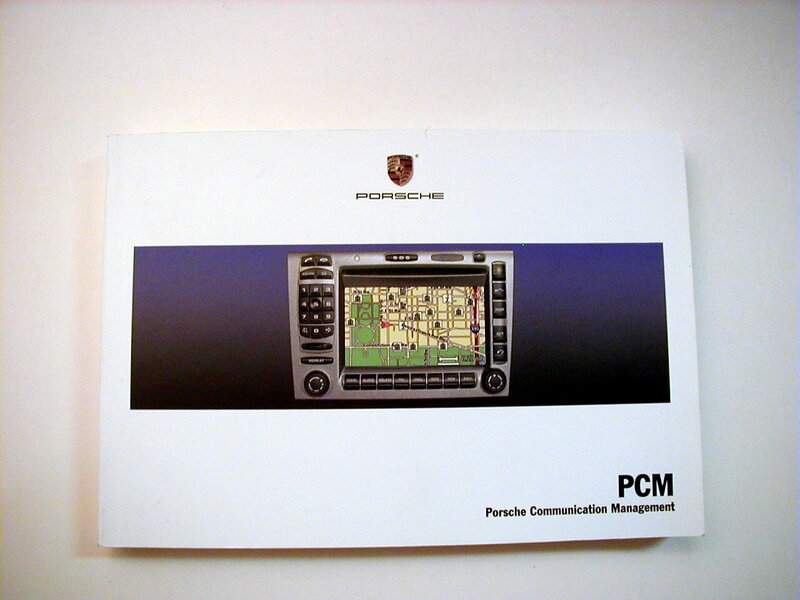 This pin was only available from the porsche Museum. 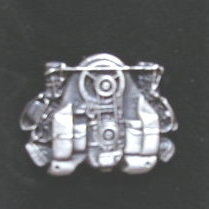 Porsche Lapel 356 Car Pin, This pin is made of pewter. 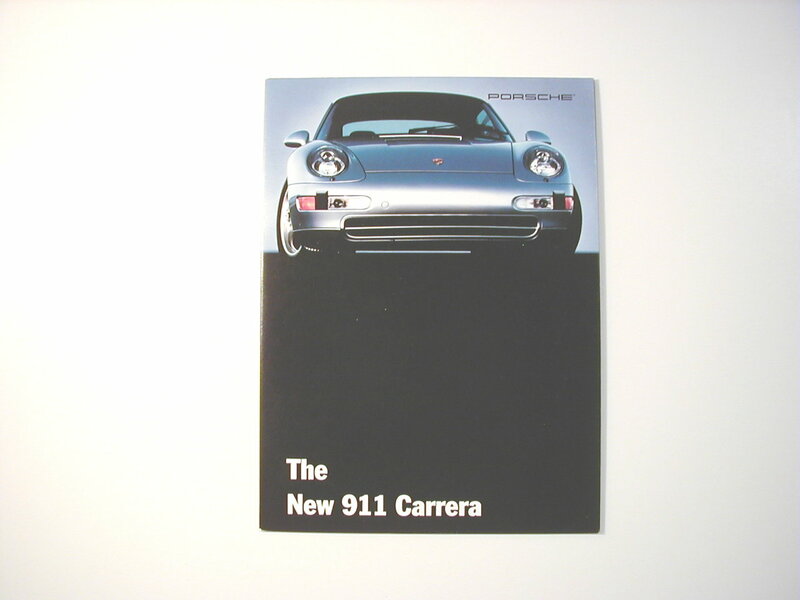 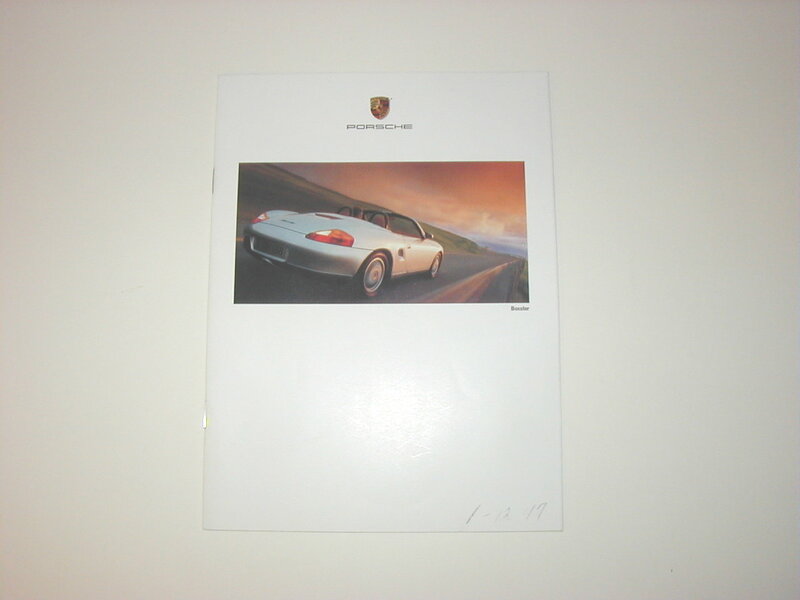 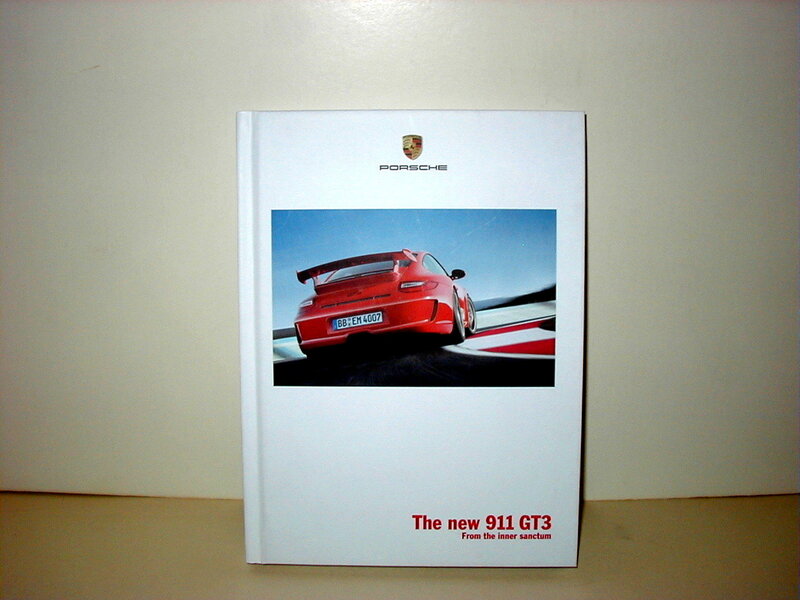 It was only offer in the Porsche Museum.